Truth be told, one of my favorite parts of our new house is my pantry. 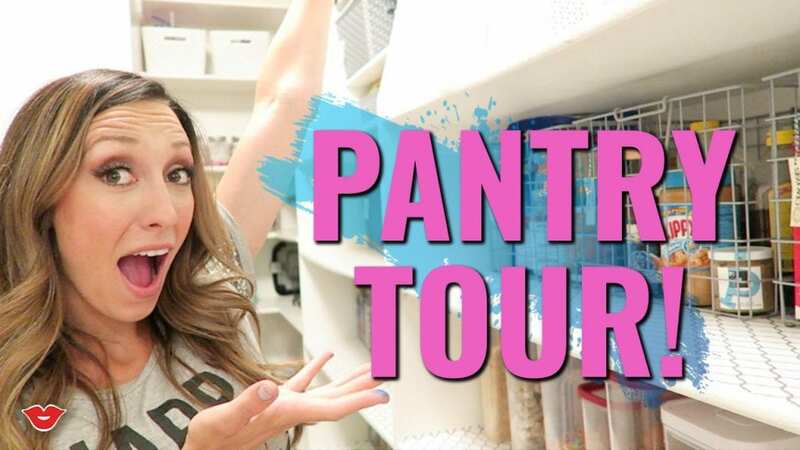 I’ve gotten lots of questions about it on social media, so I thought I’d do a detailed pantry tour to show you exactly what I keep in there, how I organize it, and most importantly, how it saves me MONEY!! 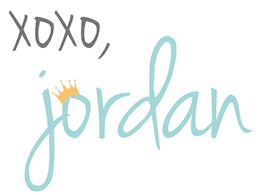 Quick reminder to subscribe to Millennial Moms if you haven't already! I upload mom tips, advice, hacks, and general foolishness every-other Wednesday for your viewing enjoyment. And subscribe to my FunCheapOrFree YouTube Channel while you're at it for my new weekly Vlog, Q&A's, home tours, periscope videos, and other goodies. Okay… on with the show! 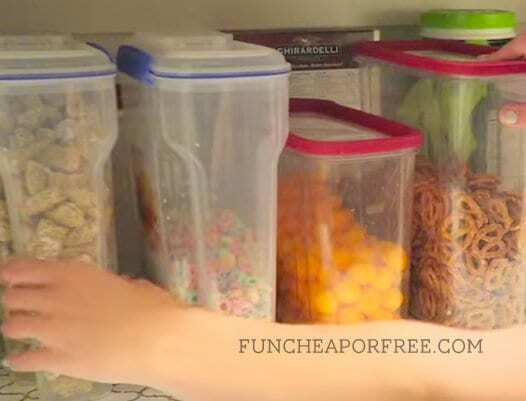 Guys, my pantry saves me the hassle, time and headache of heading to the store everyday! 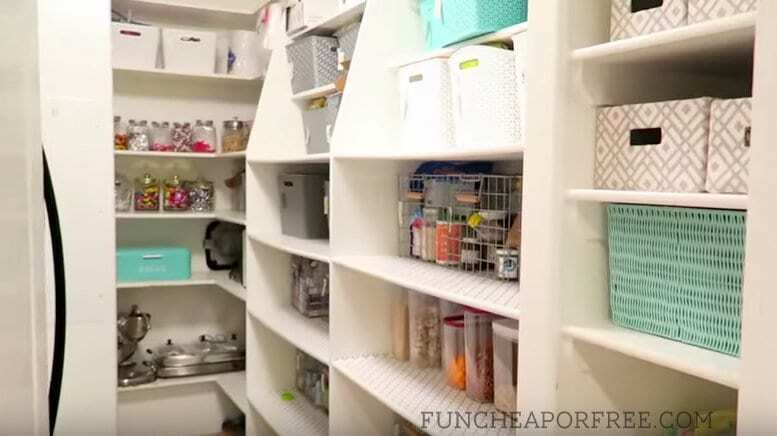 Here are a few of the highlights from the video with my favorite pantry-organizing hacks! That cute aqua wicker basket stashes all the hair accessories I use on my kids! Why do I keep it in my pantry? Watch my Morning Hacks video and you'll be on board, too! Binders – These are filled with manuals for appliances, phone numbers for repairmen, and anything else I may need at my fingertips. File Organizer – Filled with homework so the kid's keep up with their assignments. Chore Sticks – If you didn't watch that video, you should click here and watch it. It will make your life so much easier! Metal Baskets – These store all my everyday essentials. 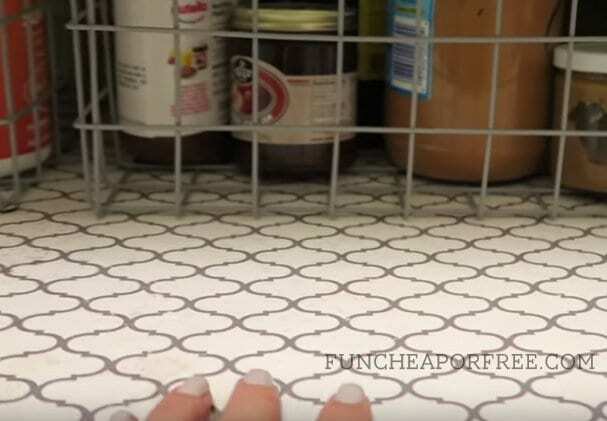 Don't forget felt pads on the bottom of the baskets (to keep from tearing up your shelf liner). 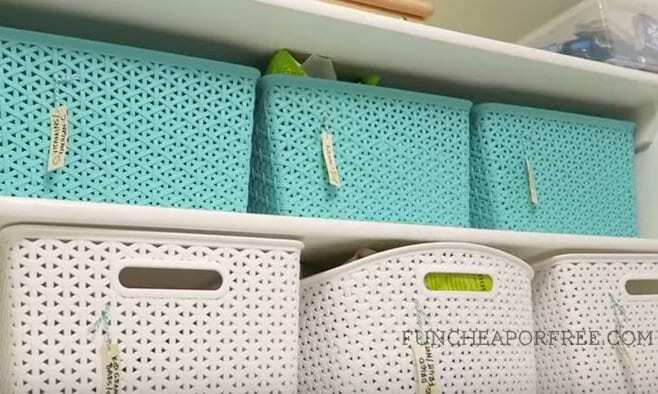 Shelf Liner – Keeps my shelves neat, and tidy! Cereal Containers – Keeps it easy for little hands to pour what they need. 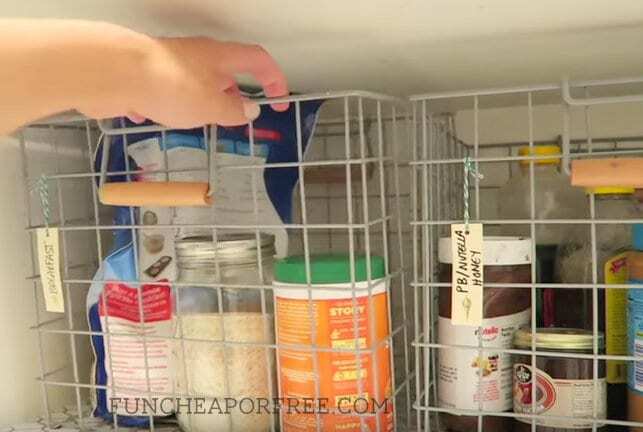 Big Wire Basket – Makes storing big bags of food easy! Throw them in, and you're set! Plastic Baskets – I collected mine from Ross, TJ Maxx, Homegoods, K-Mart and the like. I did notice Walmart has some cute options, too! These store all the things I don't need access to everyday (extra vitamins, etc). That's how we do it around here! 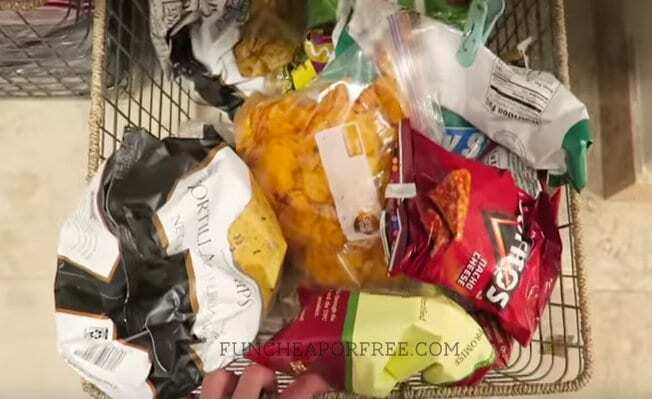 While you're at it, you may want to check out my grocery shopping tips, and Costco shopping hacks to save money on what you buy to put in your pantry! Want more? Follow me on Instagram, and Pinterest to keep up to date with all the shenanigans going on in my corner of the world! WHAT ARE YOUR TIPS AND TRICKS FOR A TIDY PANTRY? SHARE WITH ME IN THE COMMENTS BELOW! PSST – Have you checked out my budgeting program, Budget Bootcamp? I share all my tips and tricks to achieving your financial success in a fun way! (Yes, I said FUN!). Visit BudgetBootcamp.com, and enter code FCFBLOG at checkout to save 10% on the program! First and Last Day of School Printables! I’m so jealous of your pantry!! Gorgeous!